Last time, we have talked about wiping fabric, which were made out of waste fabric. Now, we have some new ideas for waste fabric. Polyester fiber is a “sustainable” material. 12 years ago, we have buried a piece of polyester cloth in our garden. When we dig it out, it is almost intact. 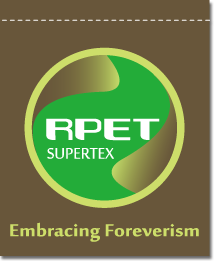 Because of that, Supertex started to come over industrial waste reduction, recycling, reusing, and the development of Eco-yarn since 1993. However, it is really tough. Besides expanding the market of eco-fabric and eco-friendly product, we also concern about the huge waste fabrics of the eco-fabrics. In order to realize the ideal “cradle to cradle”, so we set up a project to research, how we recycle the waste eco-fabric, yarn, and secondary products, and then how to reuse them. 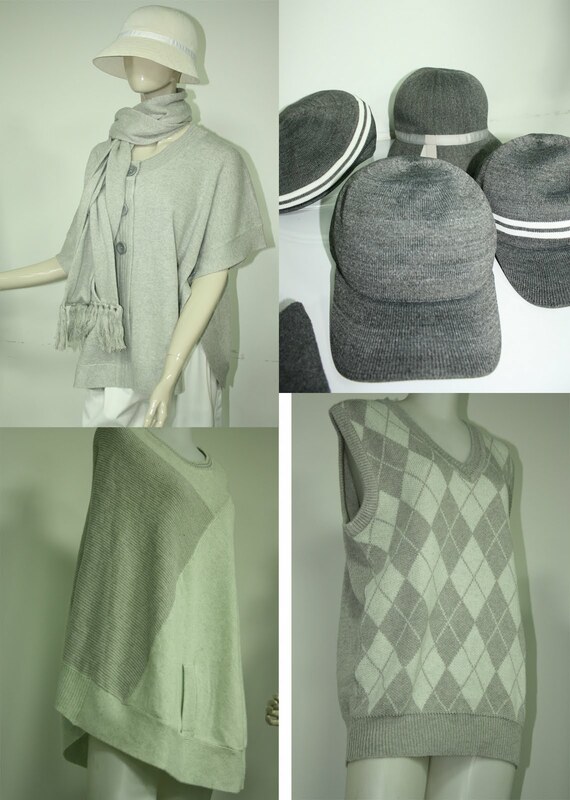 We use these recycle eco-yarn to make finished products for example, vests, shawls, scarf, and so on. We provide another choice for people, who really concern about our world.